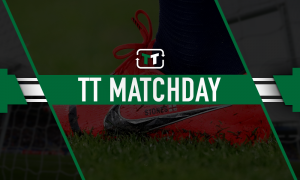 The 19-year-old Nottingham Forest sensation absolutely destined for the Premier League | The Transfer Tavern | News, breakdown and analysis on all things football! 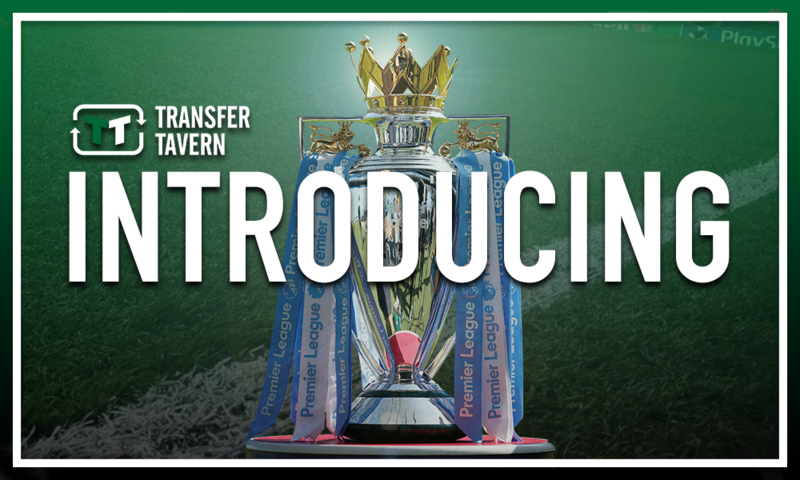 Nottingham Forest supporters in the Transfer Tavern are eagerly anticipating the 2018/19 Championship season, what with their side having made some big additions under Aitor Karanka this summer. 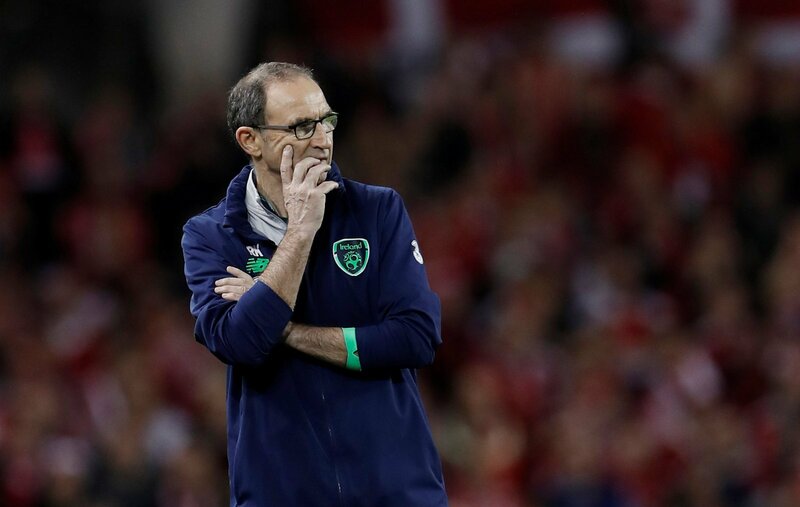 The former Middlesbrough chief took over at the City Ground back in January and led the East Midlands giants to an underwhelming 17th place finish in the Championship, with the expectation that the Reds will be a whole lot better this time round. 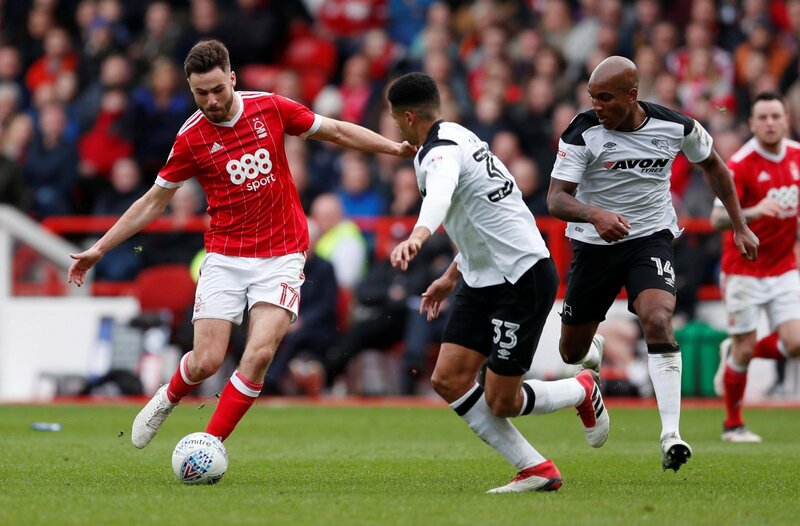 And with the likes of Michael Dawson, Joao Carvalho, and Lewis Grabban already through the door, there is much optimism among Forest fans up and down the country that this could be their side’s year to return to the top-flight. 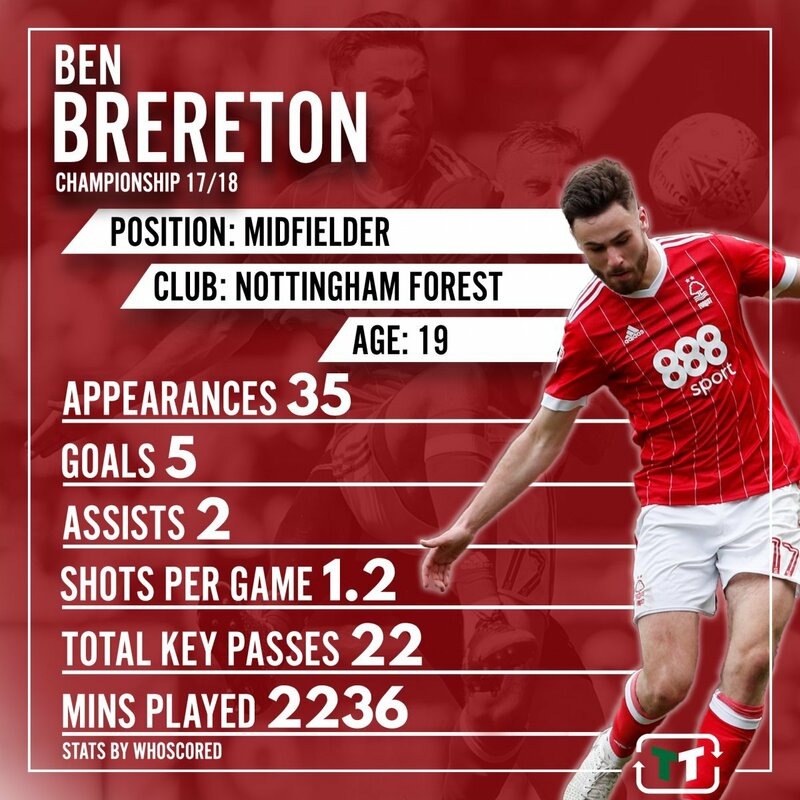 As such, there are many excited Forest supporters around the country at present, several of whom are keeping a close eye on the young talent currently making their way up through the ranks at the City Ground, with one man in particular seemingly destined for the Premier League, namely Ben Brereton. The 19-year-old originally started his youth career at Stoke City before moving to Forest back in 2015, from which he has since gone from strength to strength to already become a feature in the first team at the City Ground. 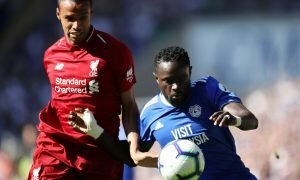 And that is no wonder given the striker netted three goals and laid on four assists in just 18 Championship appearances at the rear end of the 2016/17 campaign, from which he made the step up again last term in bagging six goals and laying on three assists in all competitions for the Reds, five goals and two assists of which coming in the league. In fact, only Kieran Dowell (ten) and Daryl Murphy (seven) netted more times than Brereton for Karanka’s side last term to underline how integral the striker already is to this Forest team, this all at the tender age of 19. And with five goals for the England Under-19 side, one of which coming in their 3-2 win over Turkey in the European Championships on Tuesday, the future is extremely bright for Brereton, to the point that Forest may need to win promotion this season just to keep hold of him. Thus, having made an incredible start to his senior career, it appears that the 19-year-old striking sensation is absolutely destined for the Premier League very soon, be it with Forest or indeed another club. Forest fans… what do you think? Let us know!